Just kidding. 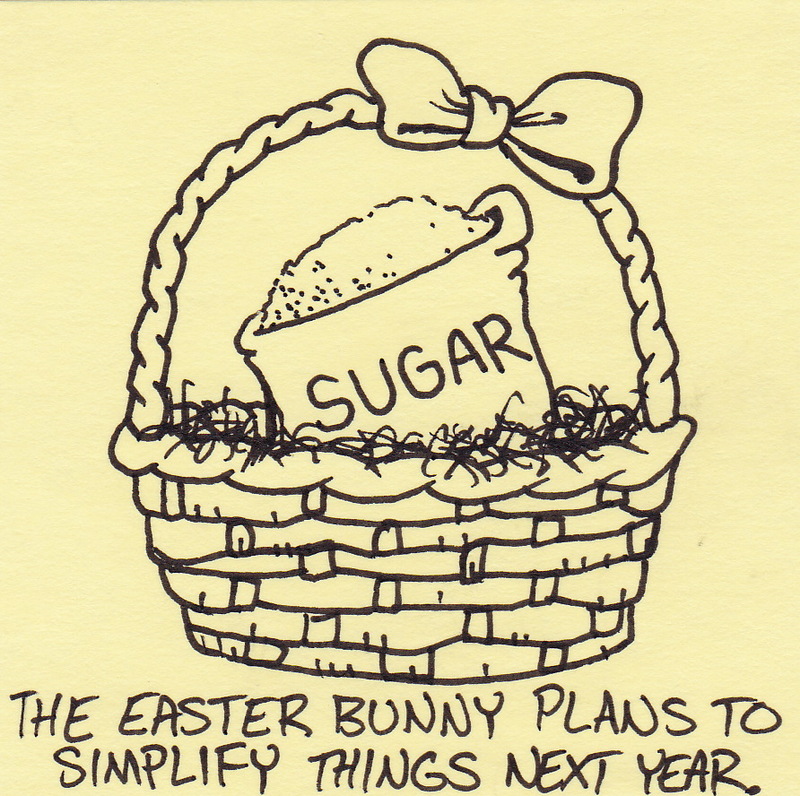 I’m sure the Easter Bunny won’t just leave a bag of sugar next year. He’d need to leave a spoon too. 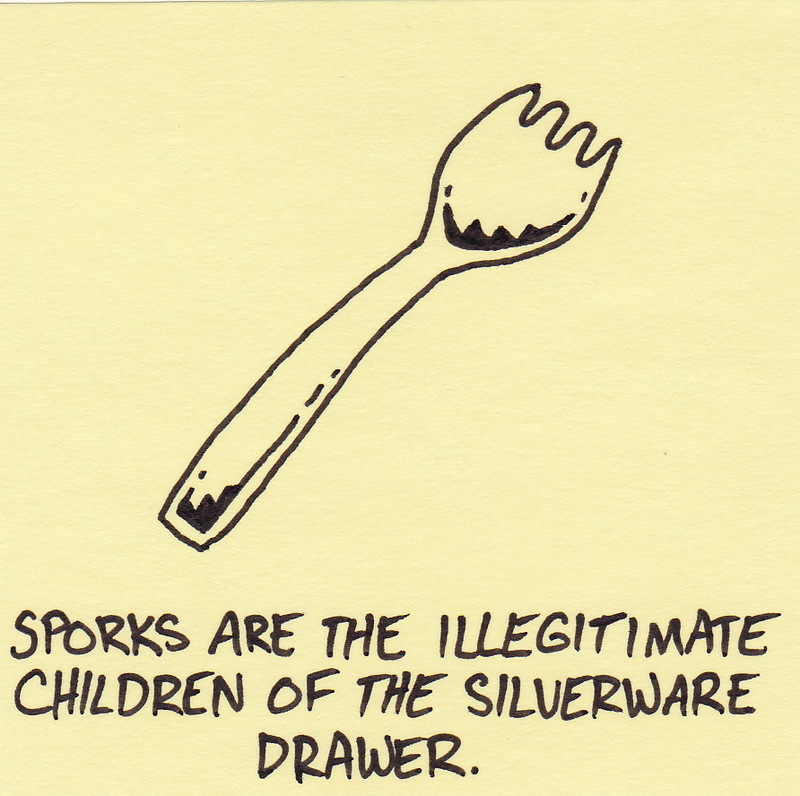 Illegitimate children of the silverware drawer. Sporks are a terrible invention. Despite it’s promising appearance, it lacks either long enough tines for holding solids or a deep enough scoop for retaining liquids. In fact, I think Darwin first developed the idea of natural selection after a particularly bad experience involving a spork. 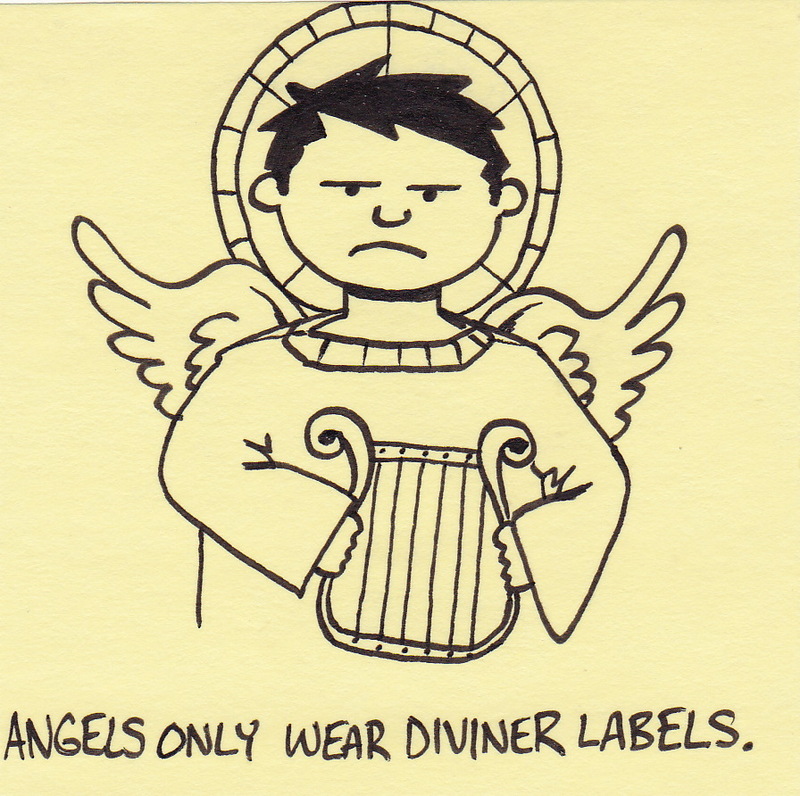 Angels only wear diviner labels. I drew this to accompany the post below talking about the Stylish Blogger Award. I don’t usually try to come up with ideas to match a particular subject. Now you can see why. Several weeks back, Melissa from http://play101.wordpress.com/ awarded me the Stylish Blogger Award. Basically, this is an unofficial honor that is passed around the blogging community from one blogger to another. 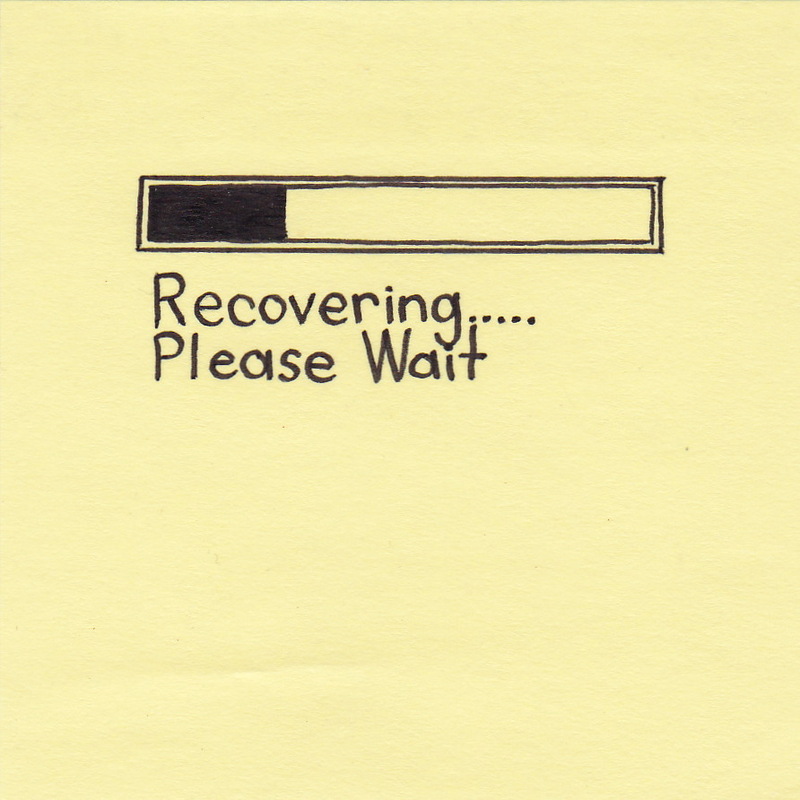 I had planned on mentioning this at the time, but my surgery was scheduled very quickly and the recovery took longer than expected. Having seen this award talked about in a few different places, there are a four rules for those receiving the Stylish Blogger: (1)Credit the person who awarded it to you, (2)List a seven things about yourself, (3)Pass the award on to other deserving souls, (4)tell the new recipients about it. I am a germaphobe. I even wipe down my credit card or ID after using them. I am a Boston Red Sox fan (and was one looooong before they actually started winning). I still read the newspaper every day. I don’t care that the news isn’t up-to-the-minute. I always vote. National, state, or local elections – it doesn’t matter. I enjoy playing board games with my wife, although I never actually win. Ever. I’ve only had one cavity in my life. I recently discovered that putting avocados on hamburgers brings personal enlightenment. Try it. (3) Here are the blogs that I visit most often. Doodlemum – A wonderful daily journal-type blog using illustrations and a minimum of text. Equal parts funny and touching. Anyone with small children will appreciate her drawings. Errantry – If I could actually draw, I would want to draw like this. Clean line drawings and interesting subjects make me wish more children’s books had illustrations like these. 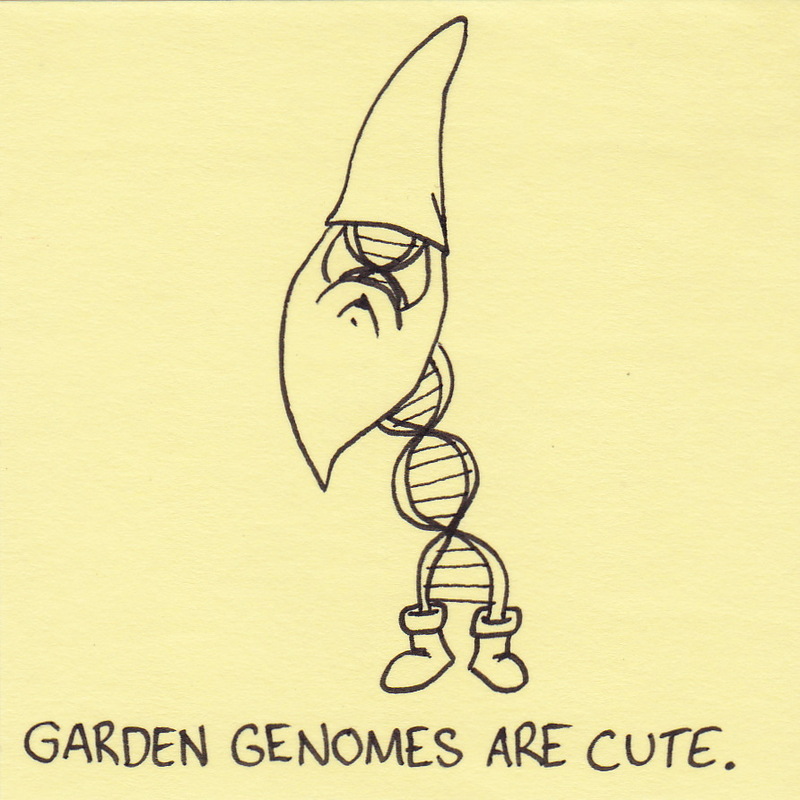 Jbabb Comics – Cartoons and comic strips that actually make me laugh. 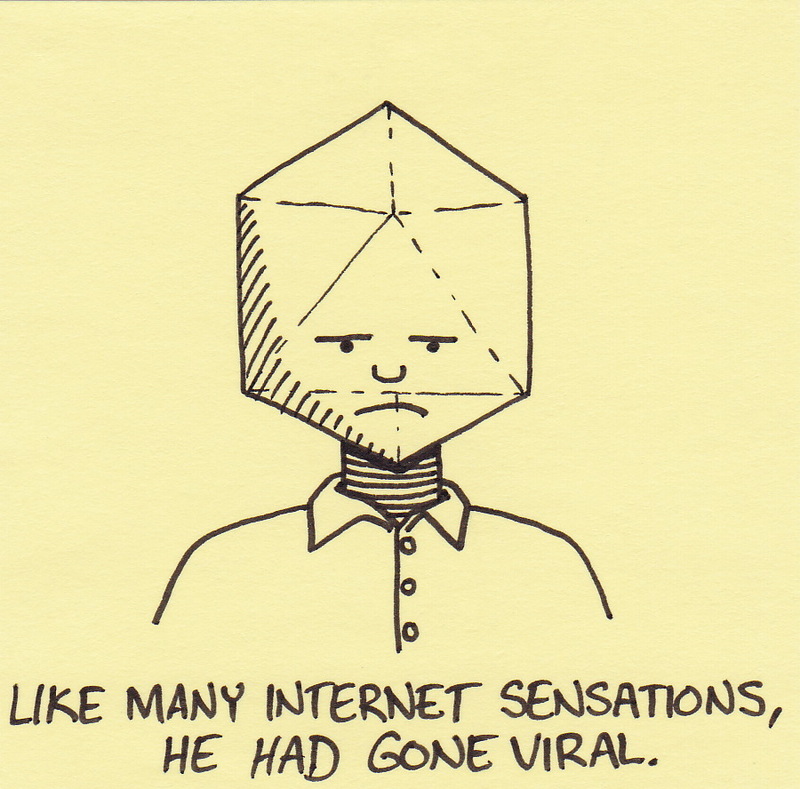 Flufflepot – This blog tells stories using digital cartoons. I really like the style and am amazed by the animated picture at the top of the page. Very neat. A Lego a Day – Something different. This blog has been freshly pressed by wordpress twice in the past few months. Everyday brings a new photo of lego people doing interesting things. You really have to see it to understand. The IRS is going viral. Every year millions of people across the country dread the confusing paperwork, looming deadlines, and possible financial stress of tax season. For our family there is one silver lining to the whole process. The IRS makes us laugh. For some unknown reason, someone at the IRS made a mistake typing the name of my wife a few years ago. I can understand how one mistake was made. No biggie. Mistakes happen all the time. However, what I cannot understand is how (despite our repeated attempts to correct the error) the misspelling has continued to follow her for seven consecutive years. When I said above that the IRS makes us laugh, I didn’t mean that we are laughing at the bureaucratic resistance to corrections. No. We laugh because of the ridiculous name they have given my wife. The name of the most widely known viral hemorrhagic fever on the planet. We try each year to correct the problem, but the Internal Revenue Service stubbornly insists that my wife’s name is Ebola. Not exactly a shining endorsement of competency for the agency that handles trillions of dollars every year. At least they’re good for a laugh. I decided to try the WordPress “schedule” option for this post. If the scheduling works as advertised, I will be in the middle of surgery when these words are posted. If the surgeon works as advertised, I will be sleepily recovering in a hospital bed by this afternoon and home again by tomorrow. You are currently browsing the Inkjot blog archives for April, 2011.